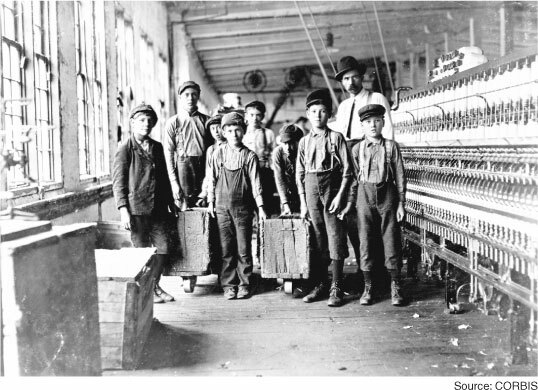 During the Industrial Revolution children were usually employed as factory workers because they would work for much less pay. 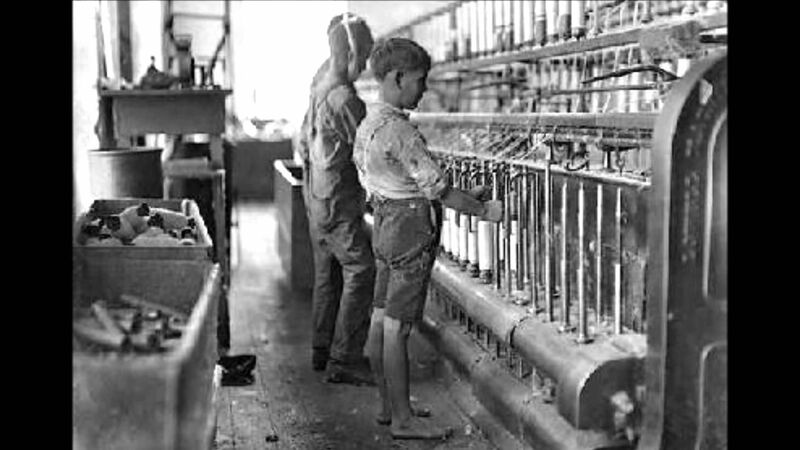 Children were a driving force in the Industrial Revolution. Although it was a bleak world for the workers, doing things like operating dangerous machinery and sweeping chimneys for almost no pay. 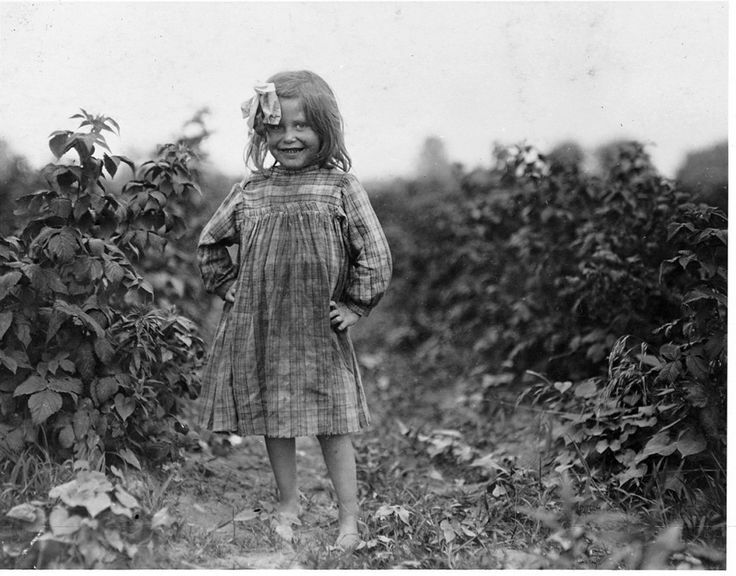 Take a moment and think about the photos showing child labor during the Industrial Revolution. In your small group, answer these questions: In your small group, answer these questions: Give three reasons why you think business owners wanted to use children for labor.